The 90-minute show was created around Binoche’s memories of late French singer Monique Andree Serf (1930-1997), whose stage name was Barbara. The virtuoso’s style is referred to as “Nouvelle Chanson,” or “New Chanson,” and artists such as Keren Ann, Benjamin Biolay, Coralie Clement, Emilie Simon and Vincent Delerm are often cited as exponents of her style. The 20th anniversary of Barbara’s passing produced an avalanche of tributes to her in France last year, including the stage show “C’est Presque Rien” (English: “It’s Almost Nothing”). 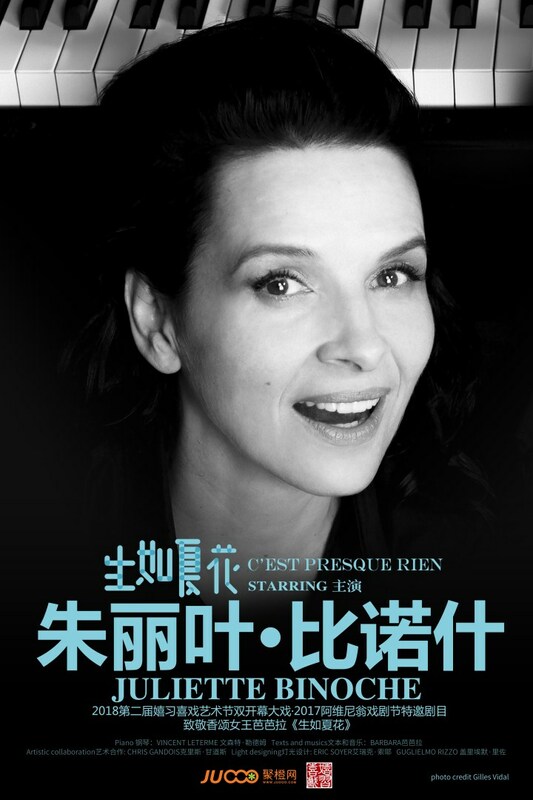 Binoche explained that the title of the show alludes to a spark in the darkness or a little hope in life. Through Binoche’s singing and monologues, the show will reveal how Barbara turned the darkness of life into brightness and how she was able to have the courage to accept herself. 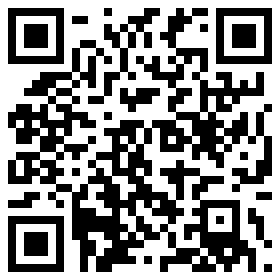 “As a child, Barbara experienced World War II and was sexually abused by her father. She expressed her feelings in her songs and relieved herself through art. 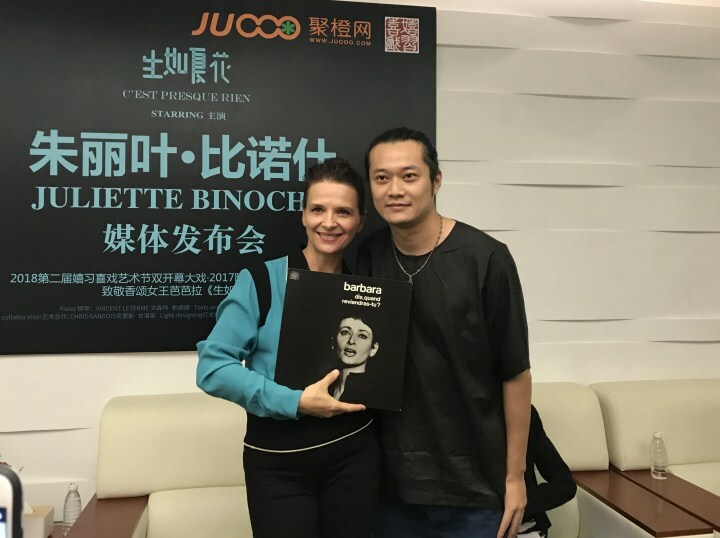 She had affection for nature, which will also be featured in the show,” said Binoche in Shenzhen yesterday. Binoche said she had a close tie with Barbara, a bond that had been forged over time. “I listened to her songs when I was young. Her songs are both melancholic and delightful,” said Binoche. With the wish to pay a warm tribute, Binoche asks herself about Barbara’s absence in the show, about the vacuum that the singer has left in her life. On stage, Binoche will sing, act and dance, evoking Barbara by reciting texts that seek to bring her words to life from her unfinished autobiography “Il Etait un Piano Noir.” Pianist Vincent Leterme will accompany Binoche to cast light on Barbara’s music in a minimalist spirit. “I can’t believe Binoche could give such a layered performance. You only cast a beam of light on the stage and she presented a vivid life for you,” commented Internet user Frida. Barbara’s independent, free and ambitious personality also influenced Binoche, who maintained a very successful career, alternating between French and English language roles in both mainstream and arthouse movies. Binoche has appeared in more than 60 feature films, winning Cannes, Berlin and Venice film festival awards and an Academy Award. She has performed in several stage productions, most notably in a 1998 London production of Luigi Pirandello’s “Naked” and in a 2000 production of Harold Pinter’s “Betrayal” on Broadway, for which she was nominated for a Tony Award. In 2008, Binoche began to learn dancing at age 44 and starred in a theatrical dance production titled “in-i,” co-created with renowned choreographer Akram Khan. “I believe in destiny but you still have choices, so I’m always prepared for everything. Sometimes I was scared when shooting movies, but I could find peace within myself. I want to be true to myself,” said Binoche. In addition to acting, Binoche is also a painter and has held exhibitions. “When I was 14, I had to choose between painting and acting but I love both. I talked with my mother’s painter friend about my dilemma and she gave me a signed poster, writing ‘Do whatever you want!’” said Binoche in a previous interview.